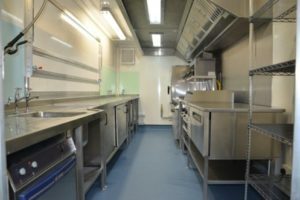 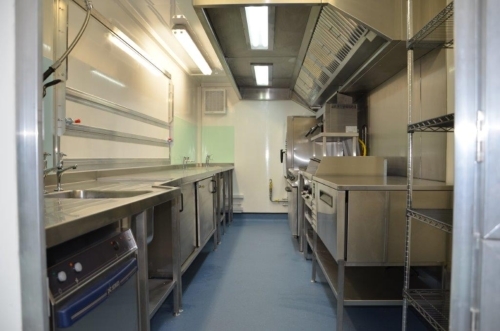 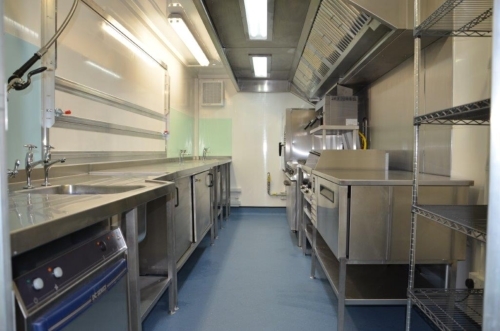 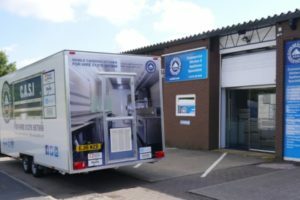 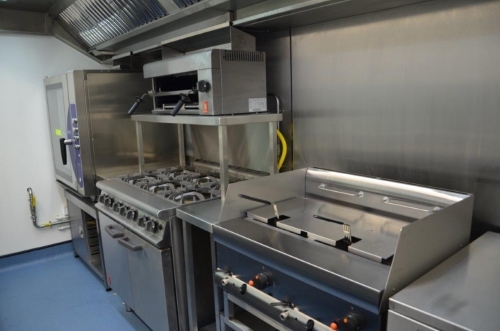 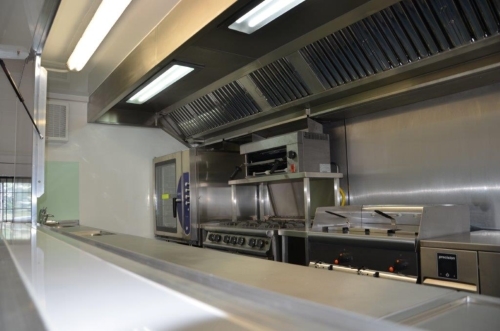 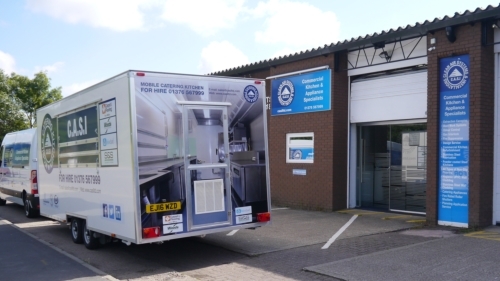 The C.A.S.I Cater Kitchen is a towable, versatile unit which gives the flexibility to set up where site access is a problem and space is at a premium. It has been designed with smaller catering facilities in mind i.e. care homes, small hotels,clubs, pubs etc. 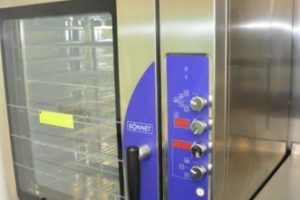 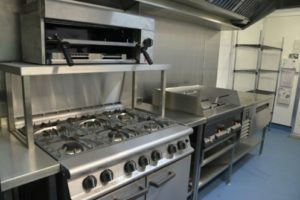 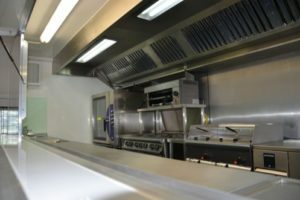 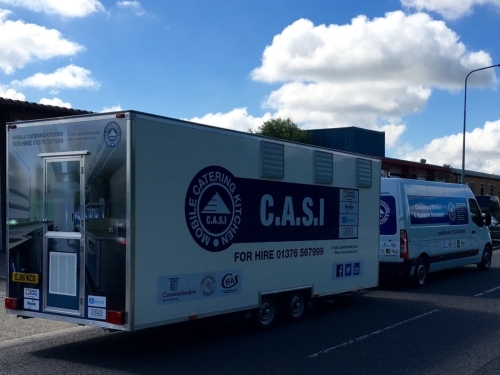 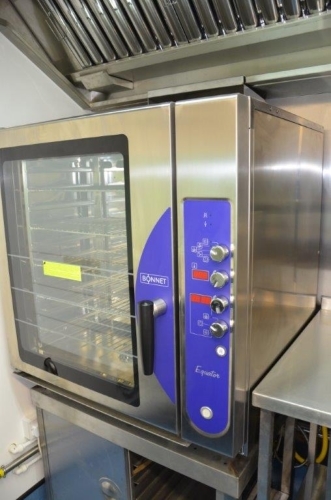 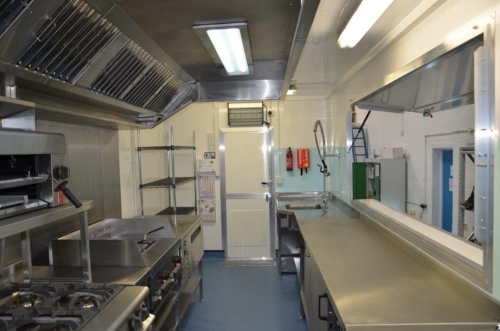 The C.A.S.I Cater Kitchen is brought to site, set up and commissioned by one of our engineers. 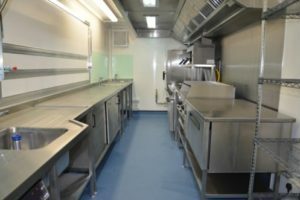 When finished our engineer will decommission and remove from site. 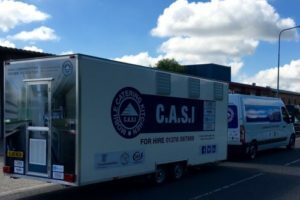 The C.A.S.I Cater Kitchen operate nationwide and are based in Essex which gives us good links to the motorway network.